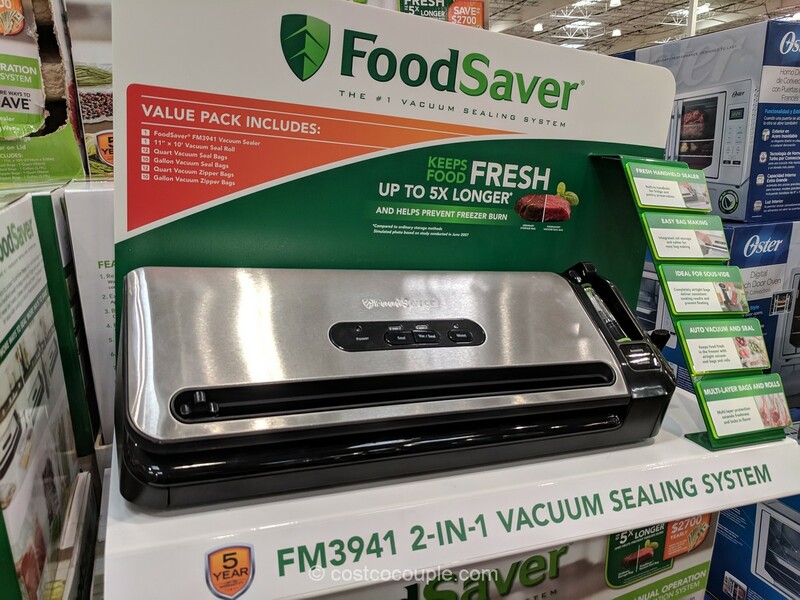 I tried avocado oil when Costco introduced the Chosen Foods Pure Avocado Oil in the store. 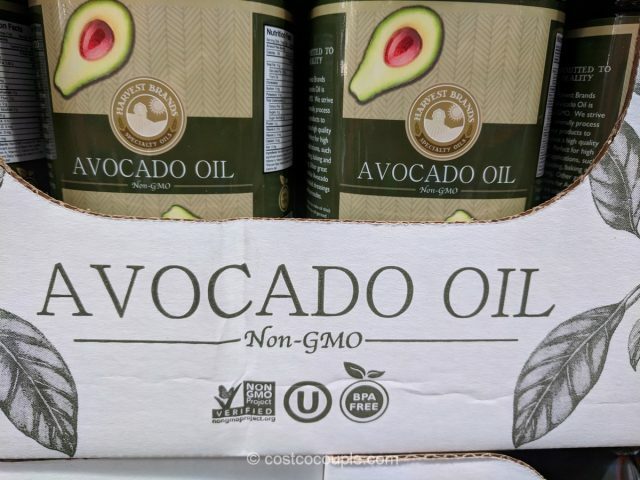 I was really hoping Costco would continue to carry it but it has been replaced with the Harvest Brands Avocado Oil. 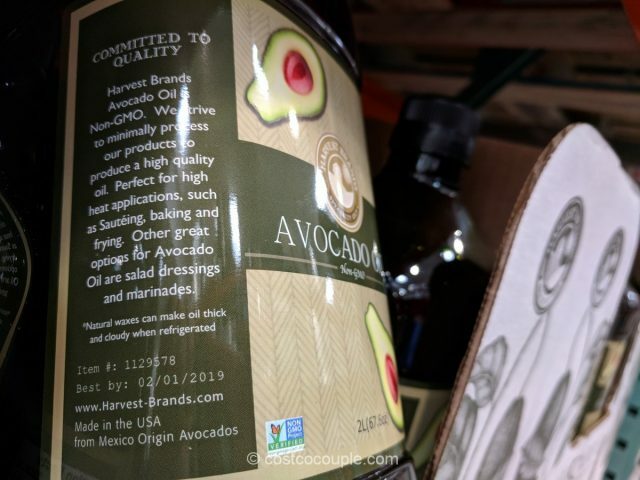 The Harvest Brands Avocado Oil is available in a 2-liter bottle while the Chosen Foods one was a more manageable 1-liter. Avocado oil is great for anything that requires high heat like stir-frying due to its high smoke point of 500 F.
In contrast, extra virgin olive oil has a smoke point of only about 375 F. I now use our Kirkland Signature Extra Virgin Olive Oil for salads, dips, sauce, etc. only. I initially thought that avocado oil would smell like, well, avocado, but it doesn’t. I couldn’t detect any odor at all which was suprising to me. Anyway, I really like it and have to purchase it elsewhere where it’s about $10 for a 500 ml bottle. 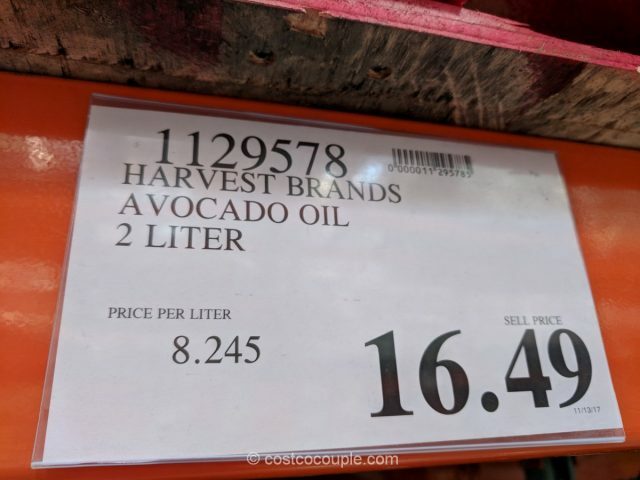 But, if you’ve a larger household and can finish the 2-liter bottle in decent time, then do check out the Harvent Brands avocado oil in the store. 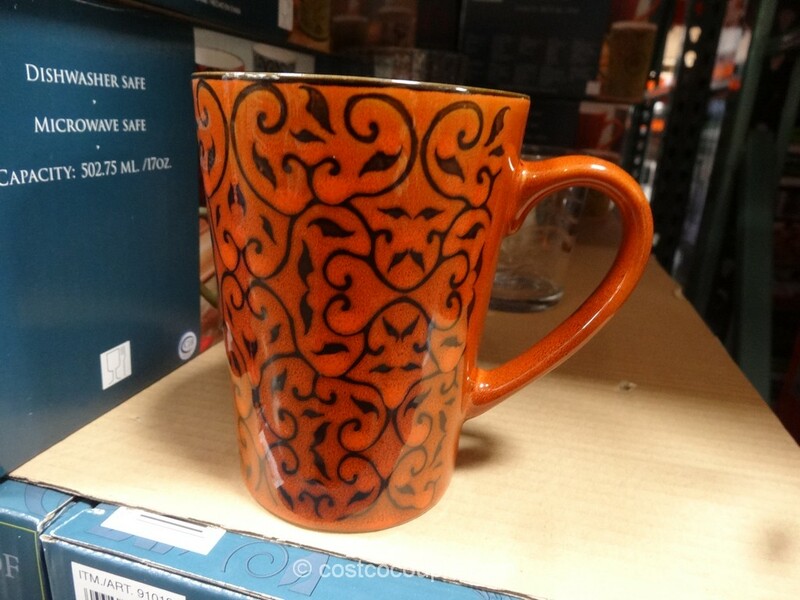 Made in USA from Mexico origin avocados. 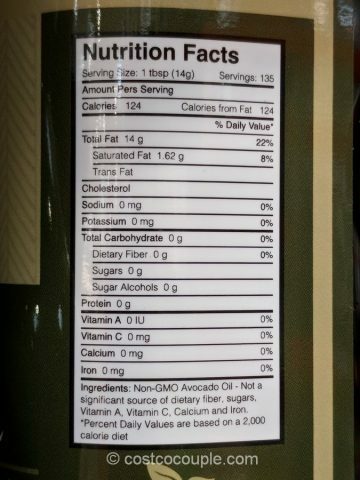 The Harvest Brands Avocado Oil is priced at $16.49 for a 2-liter bottle.